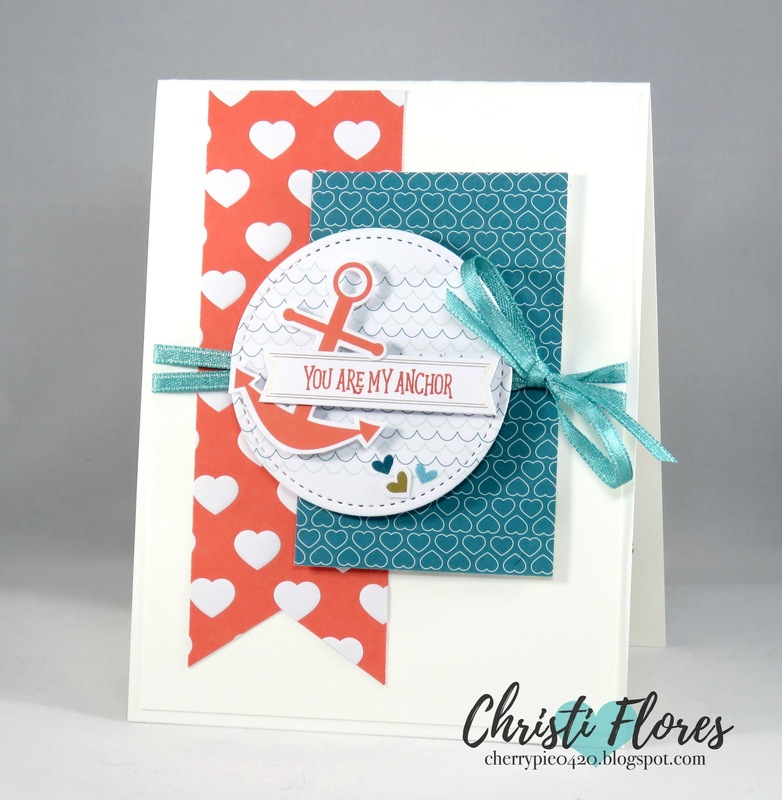 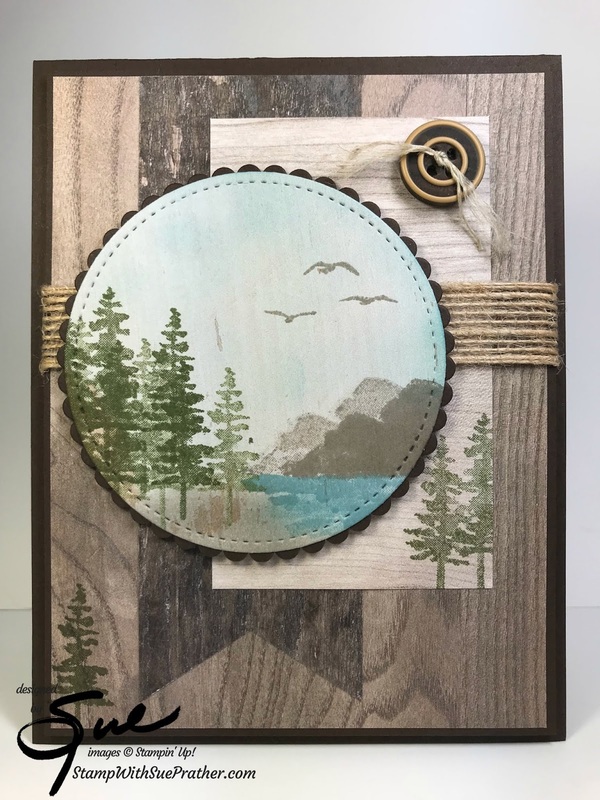 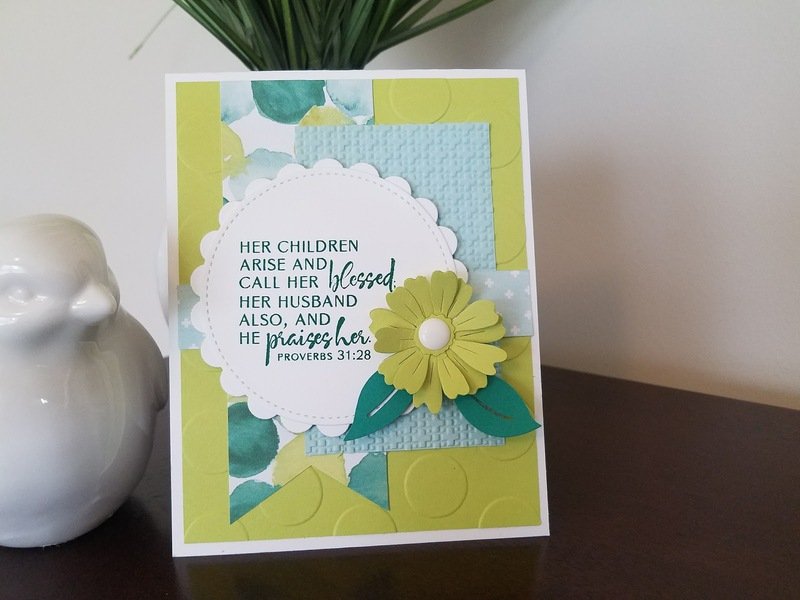 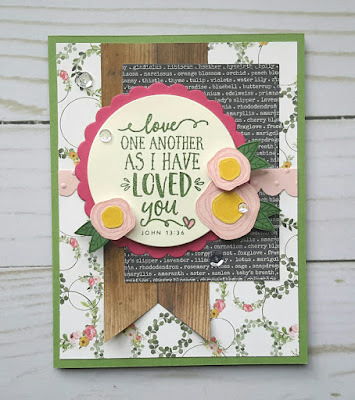 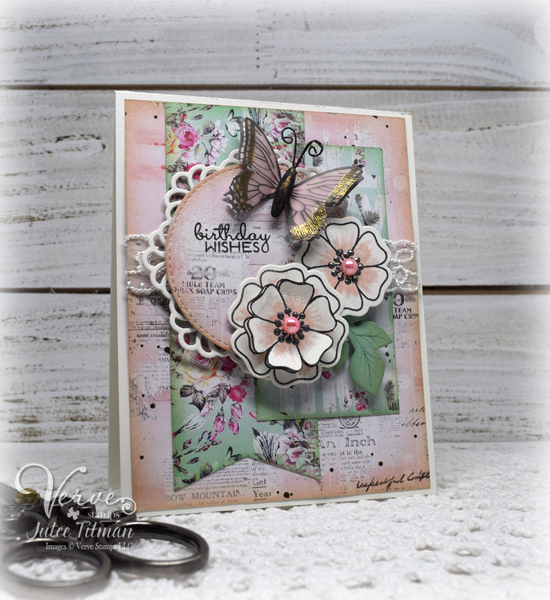 Hello, Verve fans, Julee here, with a little recap of the May VLV sketch entries so far, and a spotlight on a few of the beautiful cards in the linkup already. You have until May 31 to link your creations to our Entry Form link list for a chance to win. 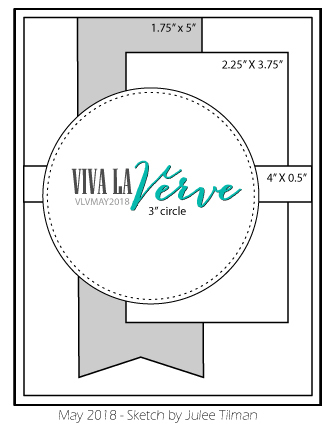 We'll choose a random winner at the end of the challenge to win a $40 gift voucher to Verve. 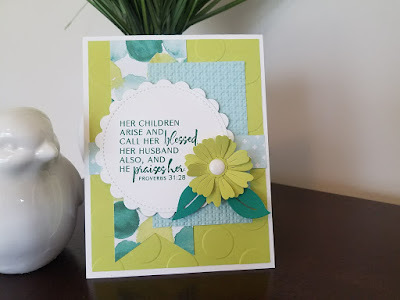 And a little shout-out to just a few of the lovely cards that have caught my eye in the past couple weeks.